This auto seems so intelligent and it comes from GM. Who’da thought? 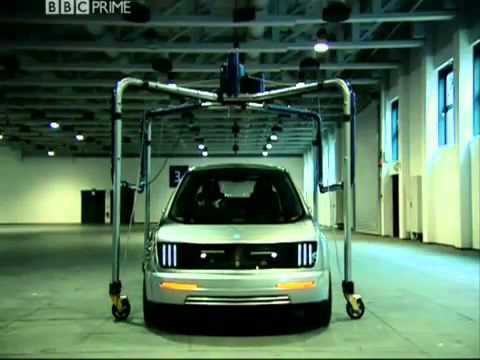 Think about how this car would change driving?